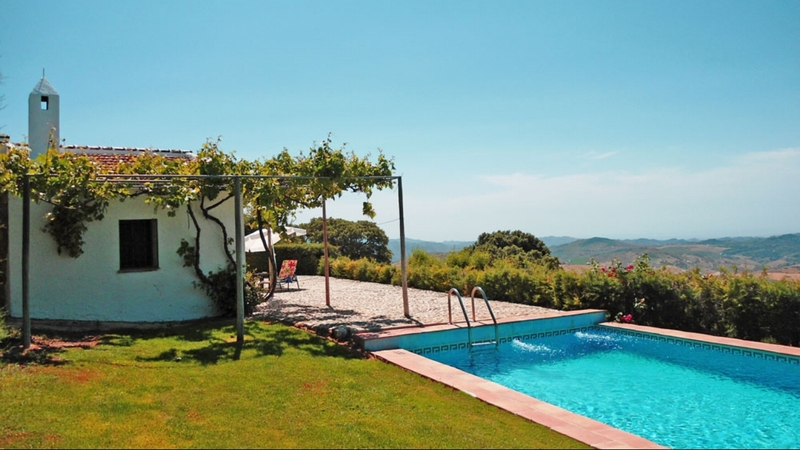 Views also include the Mediterranean and North Africa (on a clear day). 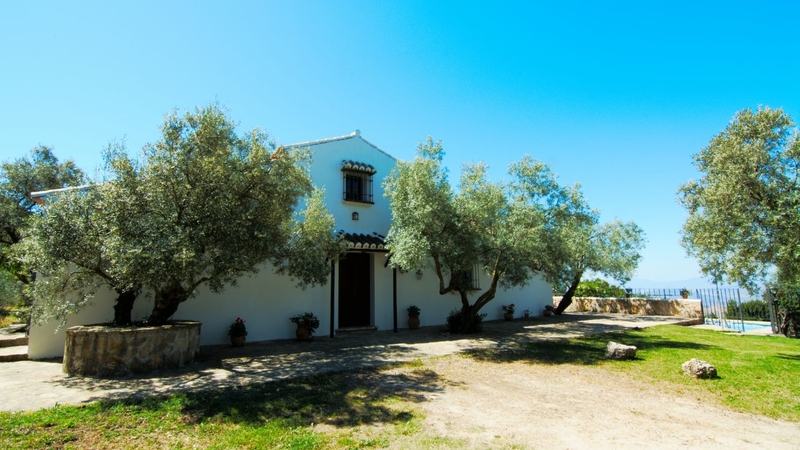 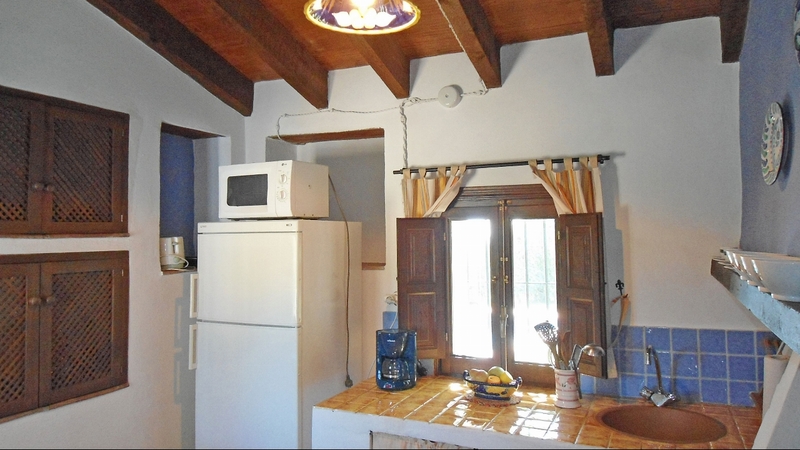 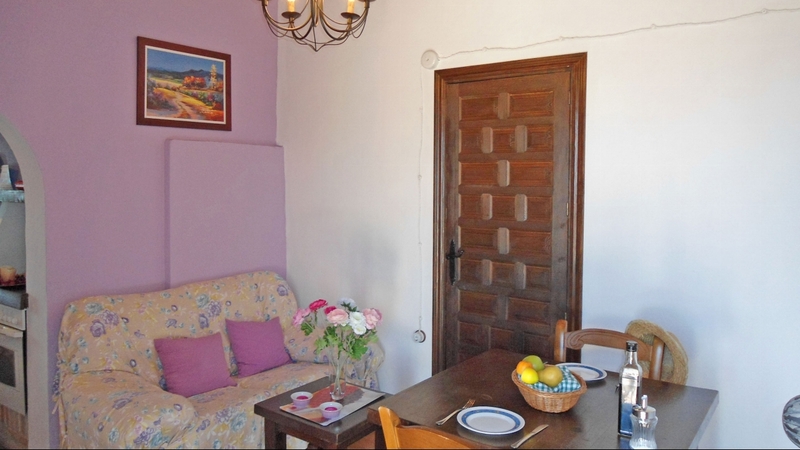 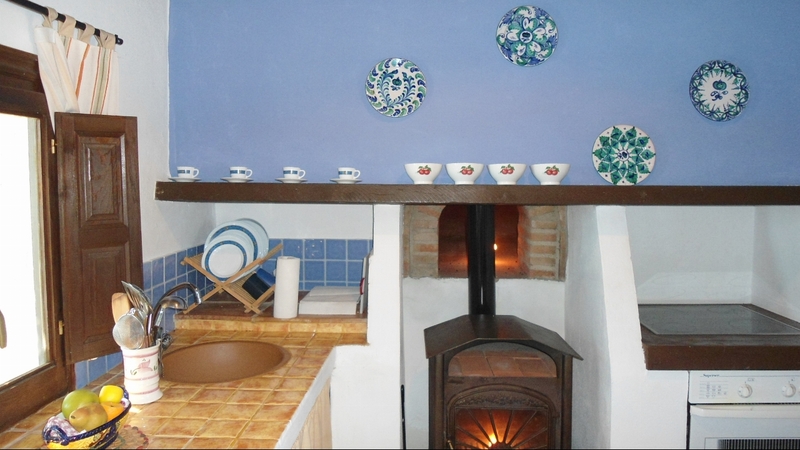 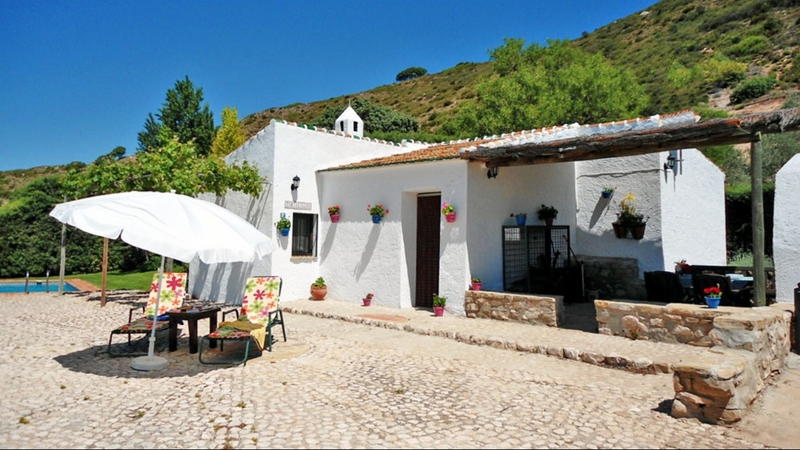 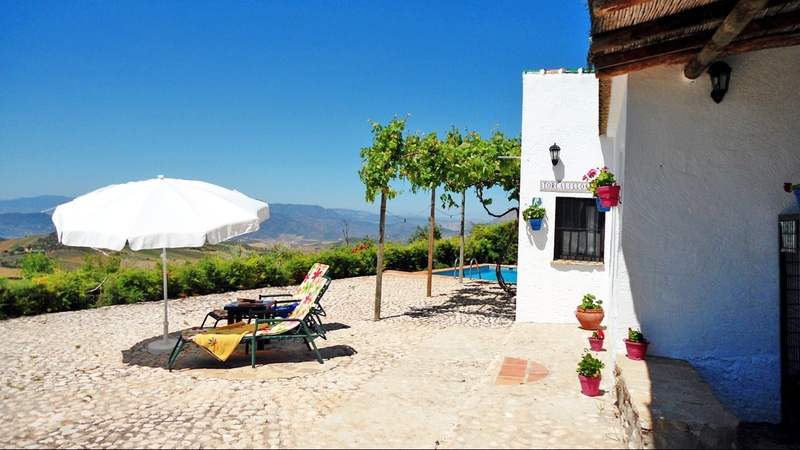 Within the Cortijo there is a small sitting room with log fire and a double bedroom. 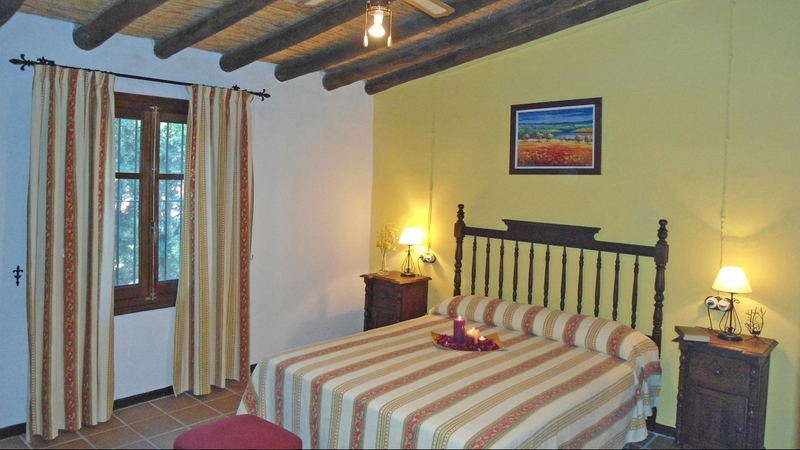 Cool colours and modern essentials add to the quality of Casa Torcalillos. 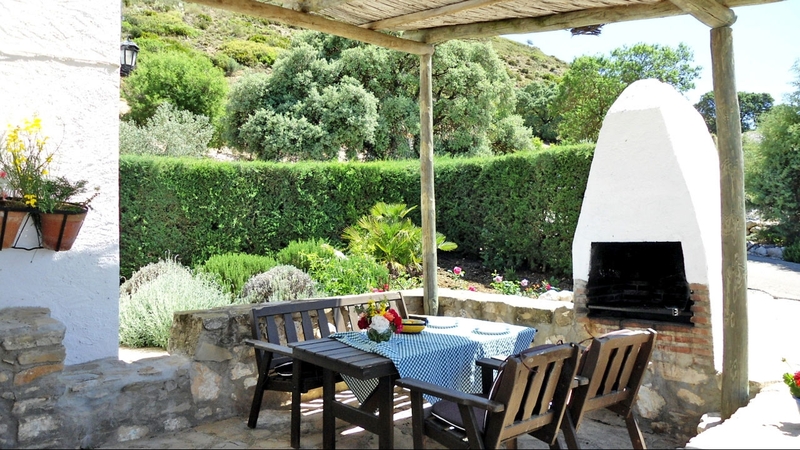 Outdoor living includes a covered BBQ and dining area and swimming pool for cooling dips on a hot summer's days.